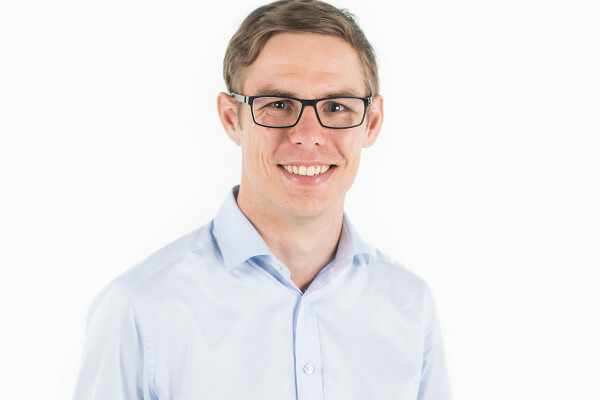 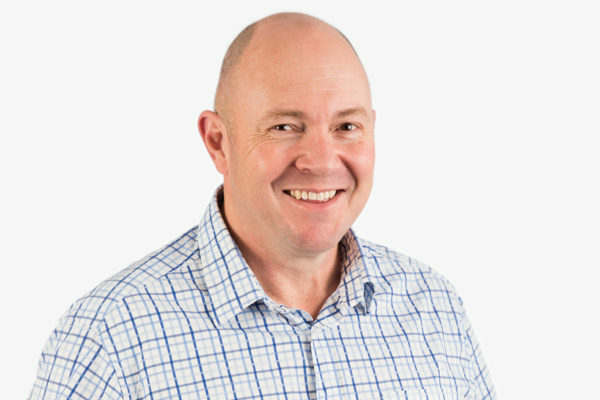 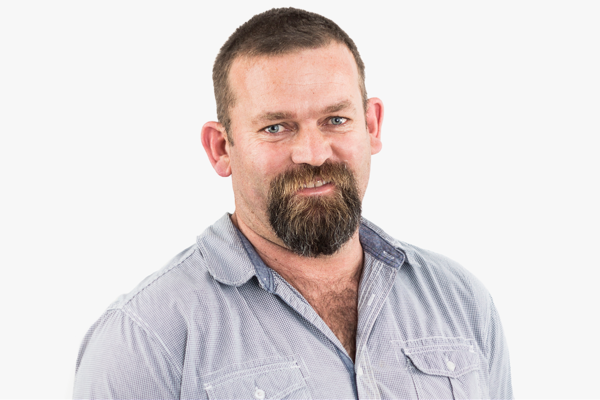 The Farm Management team is led by Mark Cox (Head of Operations and Strategy) and is focused on acquiring, building and managing a portfolio of high-quality farms for Craigmore. 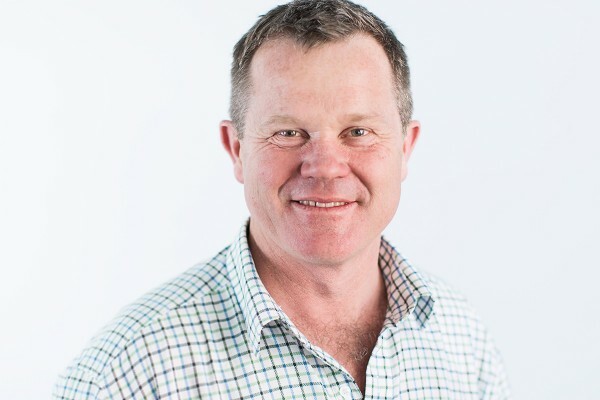 Shaun Wilson (GM Dairy), Felix McGirr (Dairy Business Manager), and Peter Klaassen (GM for Horticulture and Grazing), comprise the senior farm management and support team, based in Christchurch. 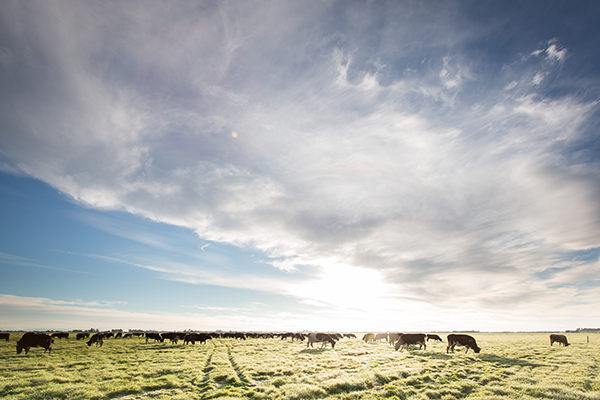 They work closely with Mark, Paul and the Pod Managers to produce annual farm plans and budgets, support decision making across the portfolio as required, deliver industry best practice, and develop longer-term strategic enhancement to performance.